P.E. Pruitt home port is Rock Hall Maryland pier side in front of the old P.E. Pruitts restaurant. 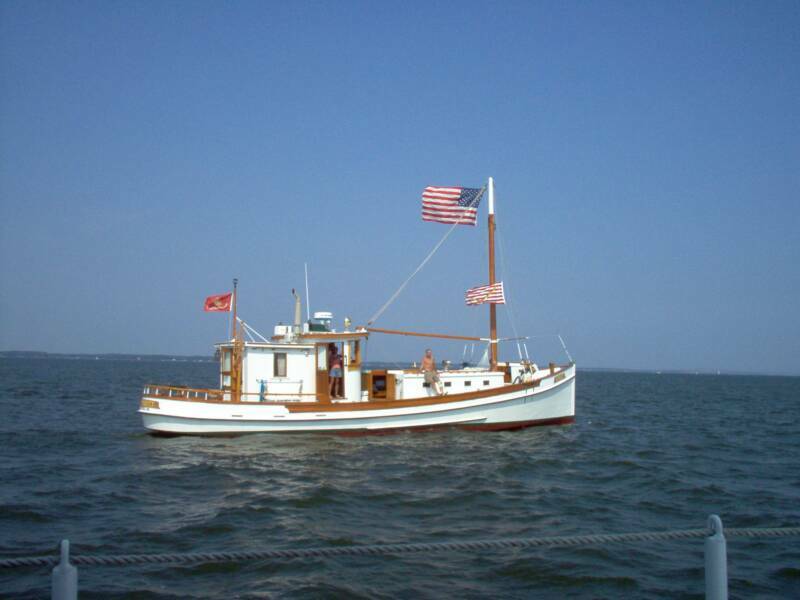 Captain Kevin Flynn is the Vice Commodore of the northern fleet of the Chesapeake Bay Buyboat Association.